Savers will soon be able to see all their pension pots in one place. The first so-called ‘pensions dashboard’ will be launched in the New Year, the Government revealed on Monday. 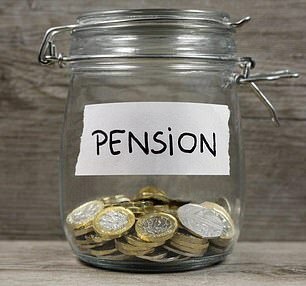 The system, which can be accessed only online, will show savers how much each of their workplace and private pension pots are worth. They will also be able to see how much income they can expect to receive in retirement based on their current level of savings. State pensions are expected to be added to the dashboard from 2020. The system will also help people find an estimated £20 billion in lost pension savings. The first dashboard to go live will be run by the Single Financial Guidance Body, a free government service that will replace the Money Advice Service, Pension Wise and the Pensions Advisory service from January 1, 2019. Pension providers will then also be able to create their own services for savers. It is expected to be compulsory for all pension schemes to share information with the service.